A paradise for mountain bikers! 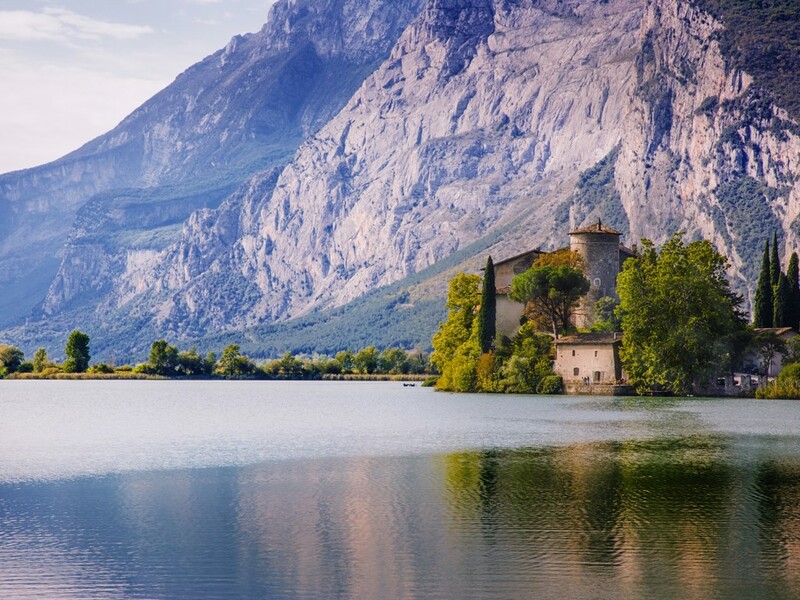 Trento and Valsugana are two areas of Trentino well-known among tourist. Trento is the capital of the Region. 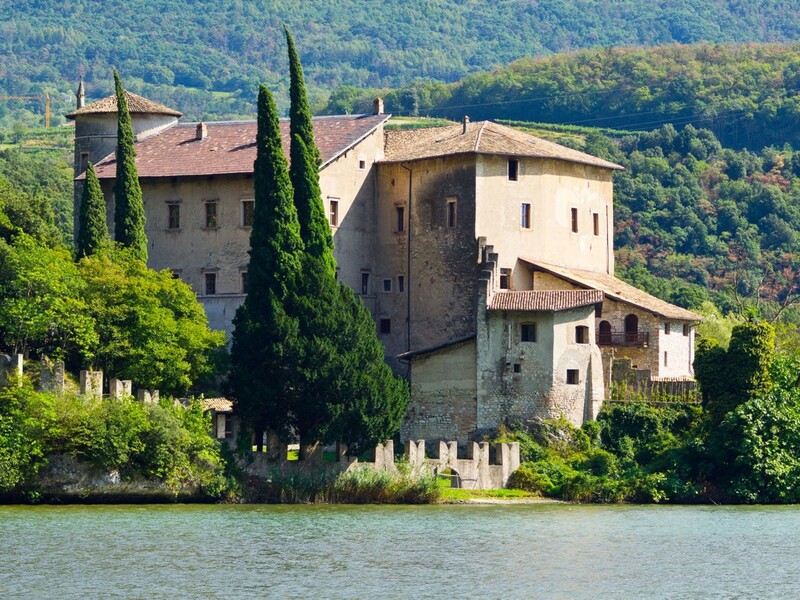 It is located not far from the Dolomites and is surrounded by numerous beautiful lakes. 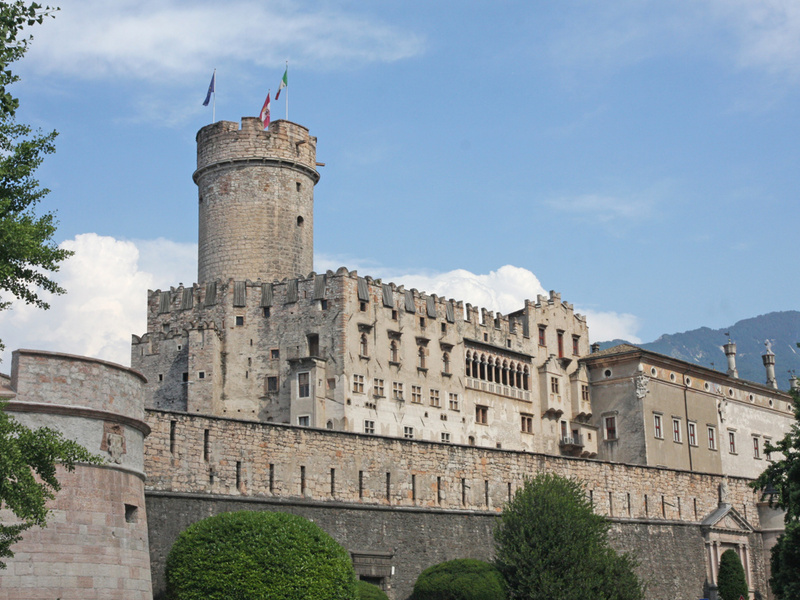 Trento is a city of art and history. Throughout the year it offers several cultural and historical events, such as exhibitions, theaters, fairs and a Christmas market. From Trento you can also easily reach the skiing slopes of Monte Bondone or Andalo and Paganella. Valsugana's main towns are Pergine Valsugana, Levico Terme, Borgo Valsugana Grigno, Roncegno, Strigno. The natural beauty of forests and mountains is a context in which you can spend pleasant holidays with the whole family. The two lakes Levico and Caldonazzo are, both in summer and in winter, a pleasure for body and soul, offering infinite possibilities for active holidays! In the area there we find many farmlands and orchards. The most popular fruits are apples and cherries. 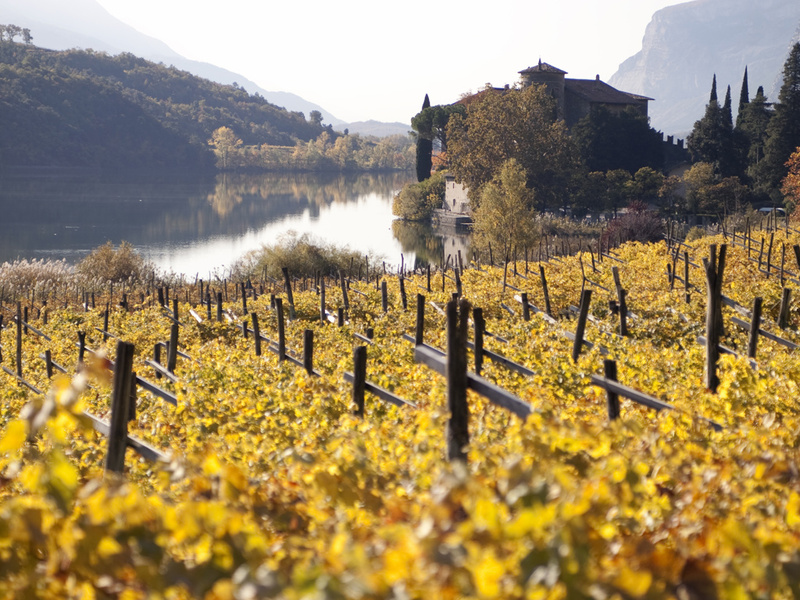 Valsugana valley is especially beautiful during the flowering, when trees and pastures are blossoming in all imaginable colours, from pink to white.